You’ve developed unique skills as a mom. Skills that serve you professionally. You’ve taken time management to a new level. You’ve learned to negotiate with nuance, listen for what’s not said, tune in with empathy. But, there’s another motherhood skill you may not be leveraging at work. At least not fully. And that’s the art of extending appropriate trust. But, just like with your children, there’s such a thing as trusting too much. The truth? Even adults can overestimate what they’re ready for or capable of. We’ve all been on the receiving end of people who’ve under-delivered… not come through… left us hanging. Those people didn’t intend to let us down. They simply didn’t ask for the careful guidance, mentoring, and nurturing they truly needed. So, how do you know when you could be extending too much trust? What’re the indicators you may need to step in and offer unasked-for support? Or, put checks and balances in place? Harness the skills you use for parenting. The skills you leverage everyday, at home, with your kids, to strengthen trust. Your assumptions aren’t panning out. You assume your intern is ready to tackle those fundraising calls. Just like you assumed your kindergartener was ready to ride the bus—until he morphed into a sobbing ball of limbs suctioned to your leg. So, give yourself permission to test yours out. Make room to discover if you’re overly trusting in someone’s readiness. In his skill set. In her comfort with change. We all hold and carry assumptions about what others are ready for and capable of. Pinpoint what you may be taking for granted, or believe is present. Ask questions to test for readiness. Asking questions doesn’t mean you’ll come across as a micromanager. Or maternalistic. You’ll make your needs clear and help others understand what’s expected of them. People of all ages appreciate and trust support that’s offered through thoughtful dialogue. And, it may be you’ll help others discover and unpack their own assumptions. It’ll be a win-win. Your coworkers aren’t holding themselves accountable. You politely ask. You gently remind. You follow-up. You give a deadline. And another. Or, you accept mistakes with compassion—with the understanding they’ll do their very best to not repeat them. Yet again and again, the same trust-busting behaviors keep landing in your lap for clean up. You’re a mom. You know when you’re being overly trusting. And, perhaps, even taken advantage of. As a mom or as a coworker, it’s not fun having to chase people down. To give constant reminders. To follow up, over and over again. But what is rewarding? Supporting people to hold themselves accountable. Helping them learn to make good on their mistakes. Sometimes your colleagues need support to fully own and address their shortcomings. Yes, they’re adults, but they’re still only human! Holding people accountable doesn’t have to be a weapon. It can be a poignant demonstration of your ongoing commitment to the relationship. 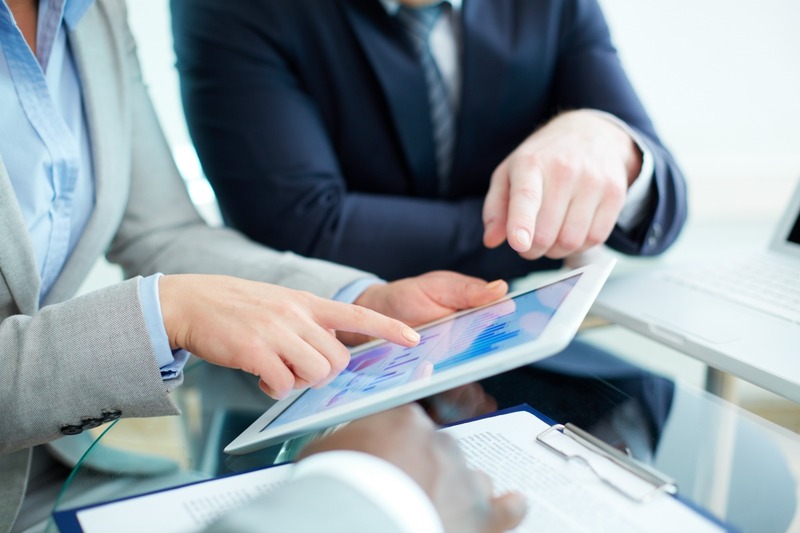 Evidence of your highest service to them—to their growth, not just as professionals, but as people. You’ve got peerless skills there, mom. If you can teach a tiny human how to feel when she needs to go potty—or prepare a teenager for his first year at college—you can nail supporting a coworker to finally submit a purchase order on time. Ah, the truth. It can be a slippery thing, can’t it? Spun truths. Partial truths. Comfortable variations of the truth. Being told only what you want to hear. What mom isn’t intimately aware of truth’s 50 shades? Here’s the thing about truth and trust—both at work and at home: When you aren’t getting the whole truth—when you discover people are leaving out the uncomfortable bits—it’s time to take a close look at why. You know the age-old mom advice: If you don’t listen to them when they’re young, good luck getting them to talk to you when they’re older? Use that advice to look at how others may perceive your openness to hearing challenging truths. You trust you’ve made yourself approachable. You trust you come across as reasonable. Yet, might it be that sometimes you shoot (or even just maim) the bearers of bad news? Could it be that the environment you’ve created isn’t quite as conducive to candid dialogue as you intend? Is there fear you may have unintentionally instilled? Just like with your kids, you’ll get the full truth only by consistently signaling your desire for it. 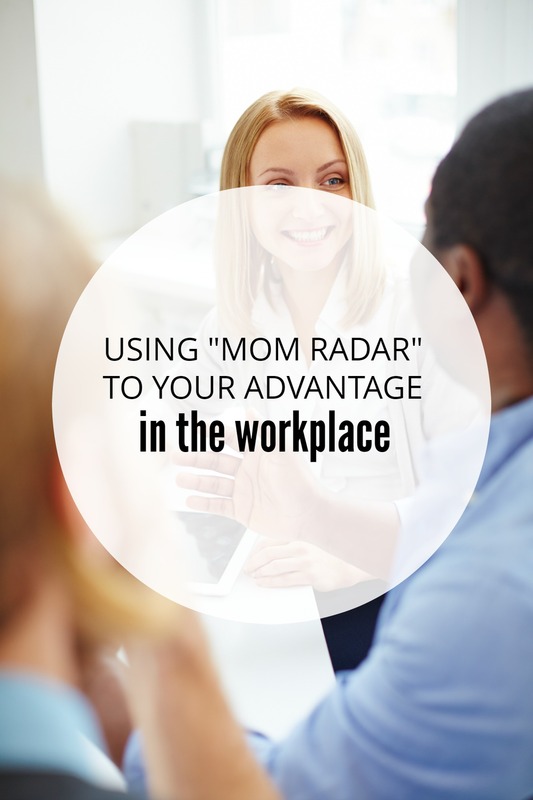 Your Mom Radar is an asset in your workplace. Use it! Trust is respect. We all want it. We all need it. But, getting it? That starts with us. With you. Step into situations at work where you sense you’re overly trusting just like you may have at home. With the highest intention to help others learn and grow. With the willingness to offer support. With compassion for what it means to be human. Motherhood has opened up deep channels of empathy for you. It’s grown eyes in the back of your head. It’s broken you down and rebuilt you to be kinder, wiser, and of broader perspective. Your new gifts are the foundational skills required to build and sustain appropriate trust. Give yourself permission to bring those gifts into your workplace. 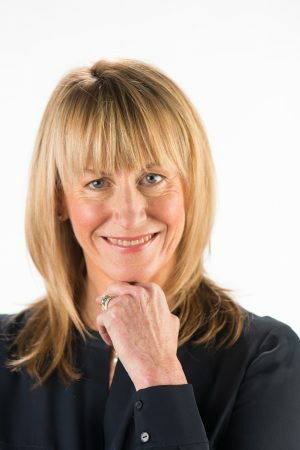 Dr. Michelle Reina is co-founder of Reina, A Trust Building® Consultancy, a global firm specializing in transforming workplaces through trust, and bestselling author of Trust and Betrayal in the Workplace.